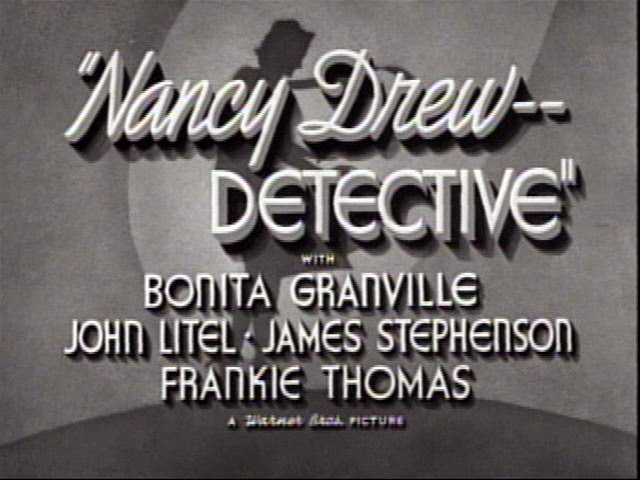 The first of several Nancy Drew movies starring Bonita Granville as Nancy and John Litel as her father, Carson Drew. This one involves a kidnapped elderly woman, carrier pigeons, and Morse code. Nancy's buddy, Ted Nickerson (played by Frankie Thomas), definitely gets the worst end of the deal. A nice vehicle for song numbers featuring a very early Milton Berle in his only 1938 film foray. 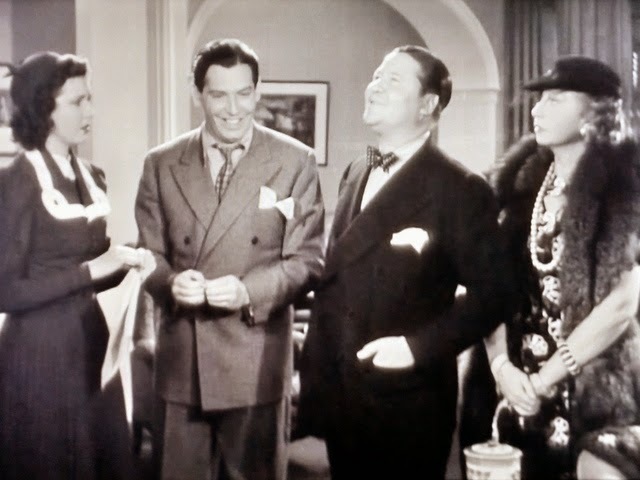 Also featuring Ann Miller who (if IMDB is to be believed) was only fourteen at the time. 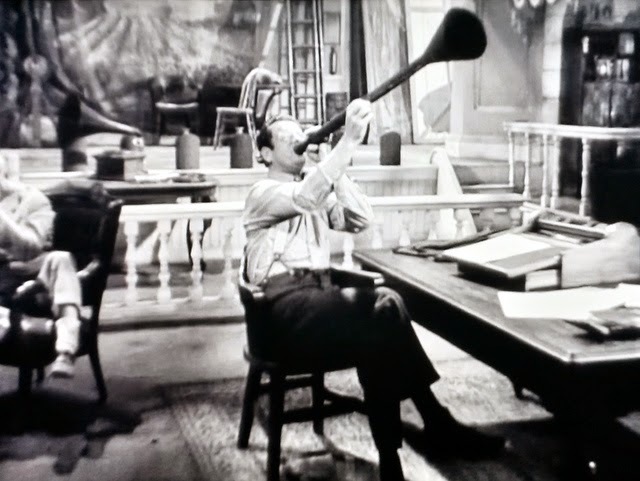 Interesting tidbit: a main character was played by Bob Burns who popularized a musical instrument that was kind of like a large slide kazoo. He called this instrument his "bazooka". In WWII the soldiers thought their new anti-tank weapon looked similar and called it by the same name. Released in France in 1937 but not in the US until 1938, this is a WWI flick directed by Jean Renoir and starring Jean Gabin. This is a movie with lots of isolated emotional moments but no cohesive story arc. In French, German, English and a little Russian. Subtitled. The governor decides that Texas (having achieved statehood) no longer needs the Texas Rangers, believing that the US Cavalry can maintain order. Roy Rogers had been an officer in the Rangers but now applies to join the Cavalry. An unscrupulous ex-Senator forms a private "State Patrol" that runs a protection racket, charging ranchers for protection while robbing and killing those that don't pay (including Roy's brother). Roy deserts the Cavalry to find the bad guys who killed his brother. Odds and ends: when the State Patrol dons its outlaw gang persona, it rides white horses and is known as the White Horse Raiders. Familiar faces: The leader of the US Cavalry is played by J. Farrell MacDonald, of "you must be thinking of two other trees" fame from It's a Wonderful Life. The hero of this movie is a newspaper photographer. A motley collection of citizens board a seaplane to Shanghai. Off course and in a storm, the plane crashes in the Pacific ocean and the passengers barely jump into the water before the plane explodes and sinks. In an unlikely but fortunate turn of events, all the passengers plus the only surviving crew member (the steward) make their way to an almost deserted island. The only inhabitants are debonair Jim Taylor and his Chinese man servant. Jim offers the rag tag group of survivors dinner and then informs them that he will not aid in their rescue or continue to feed or shelter them. They then form a little Gilligan's Island community. There are some unsavory munitions dealers, a former senator, a lady industrialist, and other interesting characters. This is obviously a low budget movie, and critical plot points were presented so poorly that I watched about half of this movie again so that I could figure out what exactly was going on. That being said, it was an enjoyable watch. Millionaire candy maker Herbert Scott is kidnapped in broad daylight. A ransom of $50,000 is paid but he is not released. Local police suspect his nephew Larry Scott, but the Feds are not convinced. Girl FBI agent Betty Mason is put on the case. The viewer is kept in the dark partly to keep the suspense going but mostly because everything is so poorly explained. I was going to explain everything here but it got pretty long so I just backspaced over it. My blog, my choice. This is a movie about "The Shadow", aka Lamont Cranston. In my exhaustive 12 minutes of internet research I have learned that there is no real 'canon' of the Shadow. 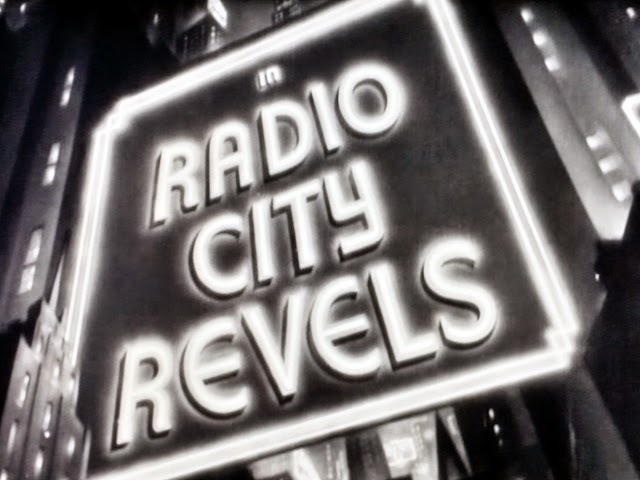 During his heyday of the 30's he took on several incarnations in print, radio, and film. 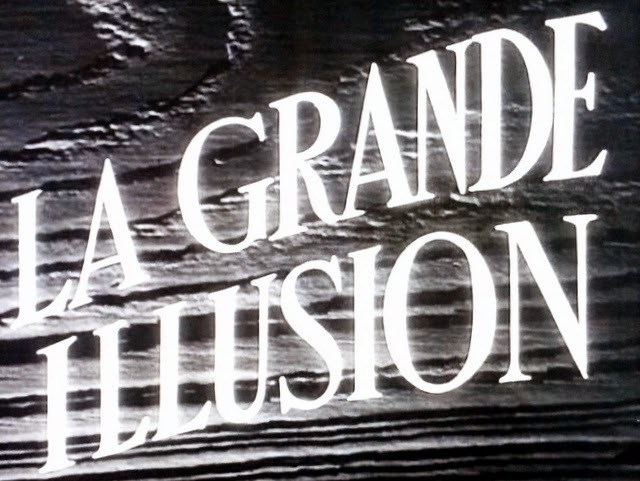 In this, the second full length movie of the character, the Shadow does not have the ability to cloud men's minds, nor does he 'know'. The Shadow is the nom de plume and radio personality of Lamont Cranston, a self-proclaimed criminologist who has a daily newspaper column and radio show. He solves crimes to publicize that "crime doesn't pay" and because he enjoys embarrassing the police force. An adventure revolving around a MacGuffin in China during the Sino-Japanese war. An innocent fisherman takes the rap for a murder in a misguided attempt to protect his buddy. Prison, the probation system, and his own hot temper lead him toward a life of rule-breaking, if not actual crime. Ward Bond (Bert the Cop from IAWL) plays the bad guy. Johnny's dad, sent by his wife to cross a picket line as a scab, is mistaken for a striker and gets into a tussle with a company goon. It is unclear what actually happened but a cop ends up dead and Johnny's dad ends up sentenced to the electric chair for first degree murder. 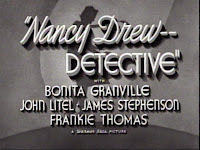 Johnny falls in with the Dead End kids and eventually becomes involved in a crime spree. All turns out well in the end, except for Johnny's dad. It's nice to find a good movie like this in my public domain diving. This one has Douglas Fairbanks Jr. and Louis Hayward. A poor French girl, bankrolled by a would-be restaurateur, pretends to be a countess in order to trick a wealthy Canadian into marrying her. Go on out to archive.org and watch it. A movie about navy buddies and trouble with women.